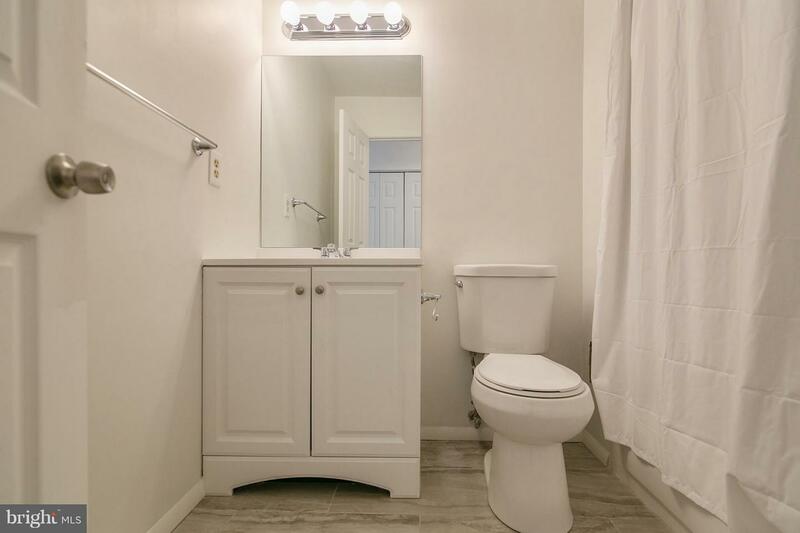 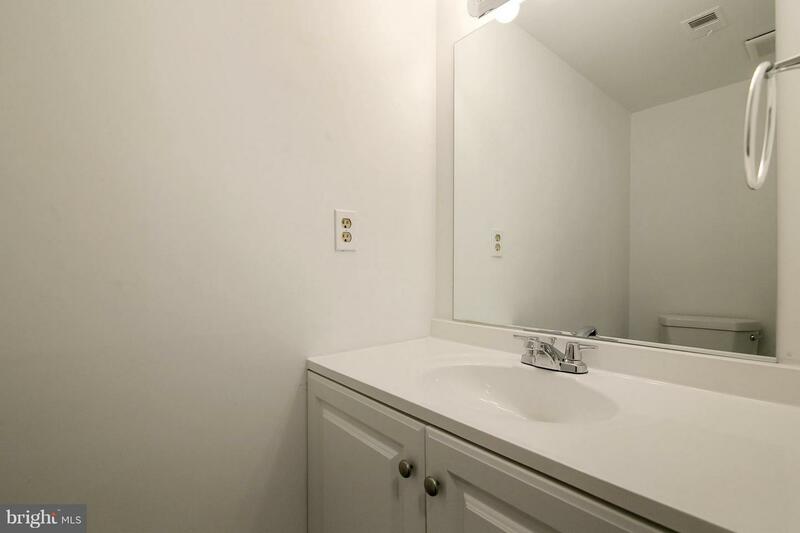 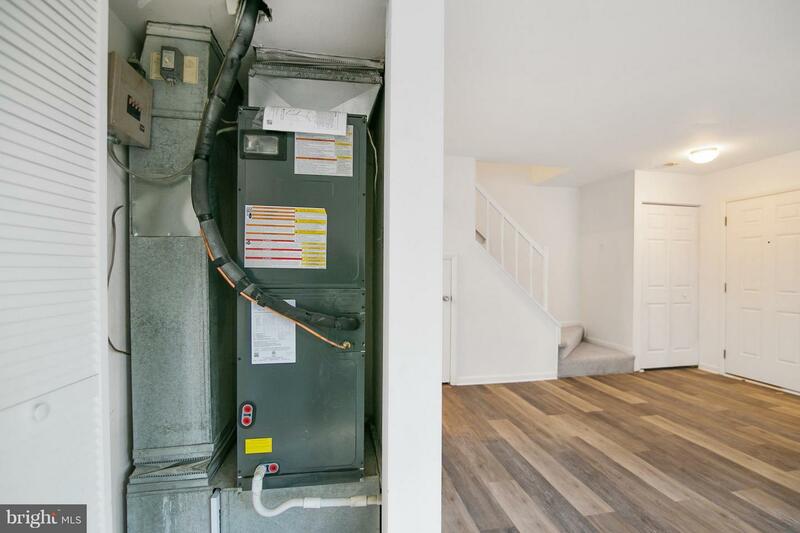 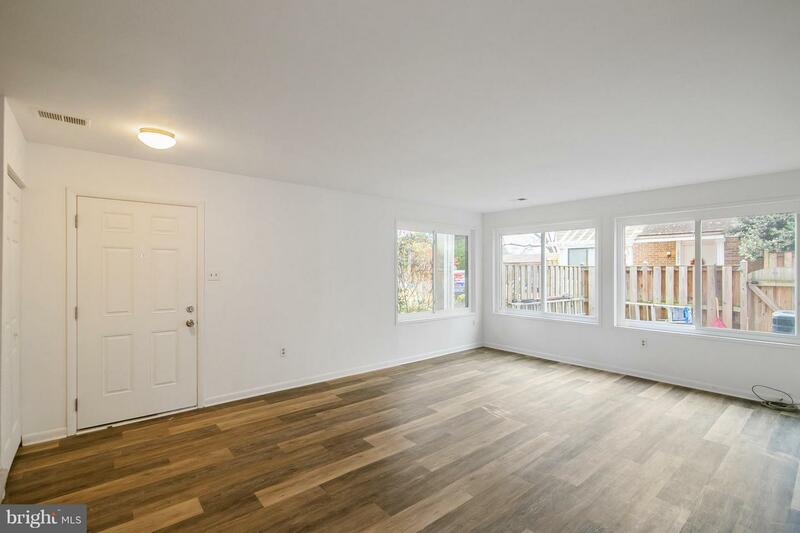 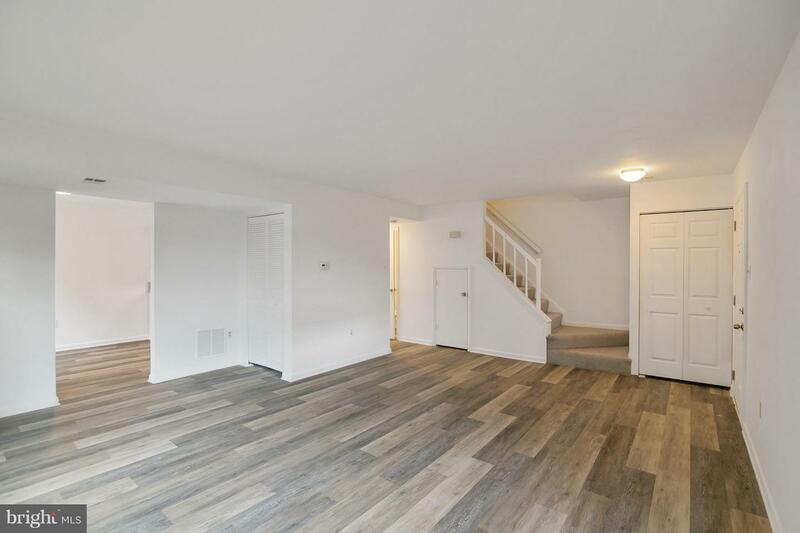 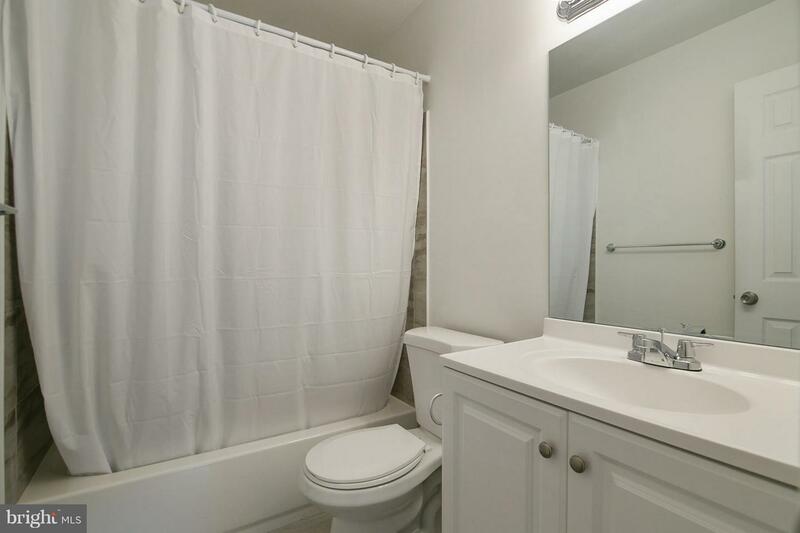 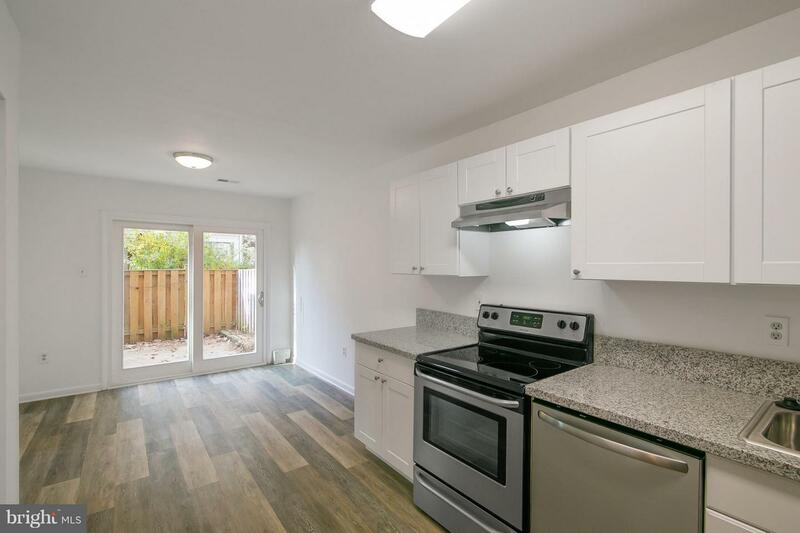 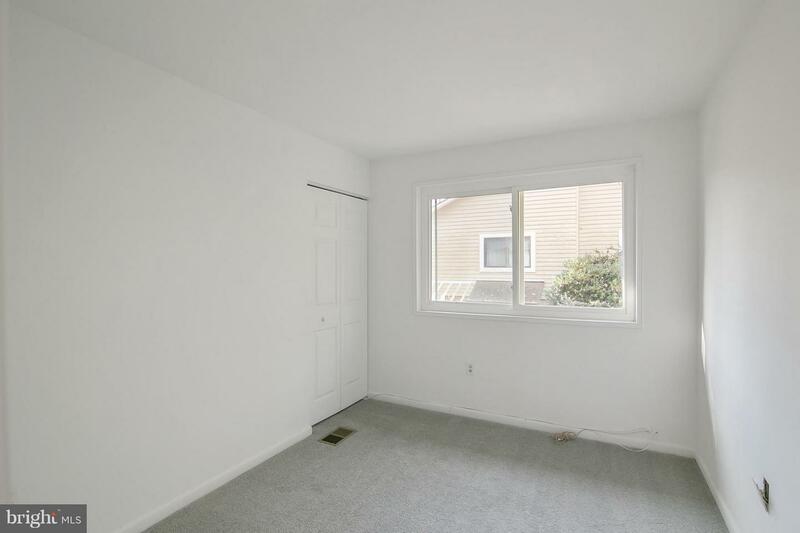 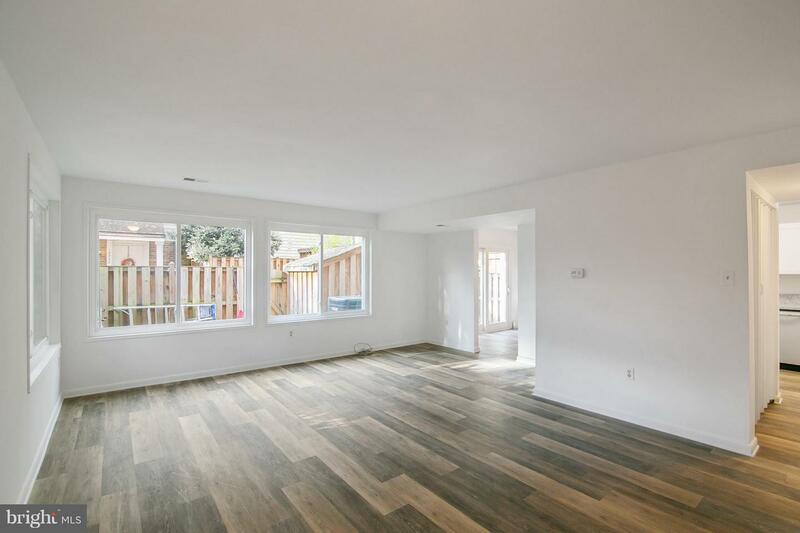 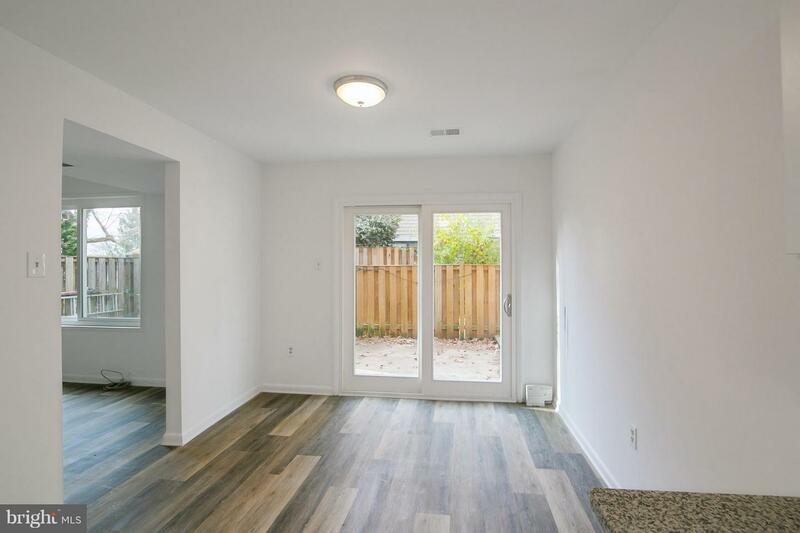 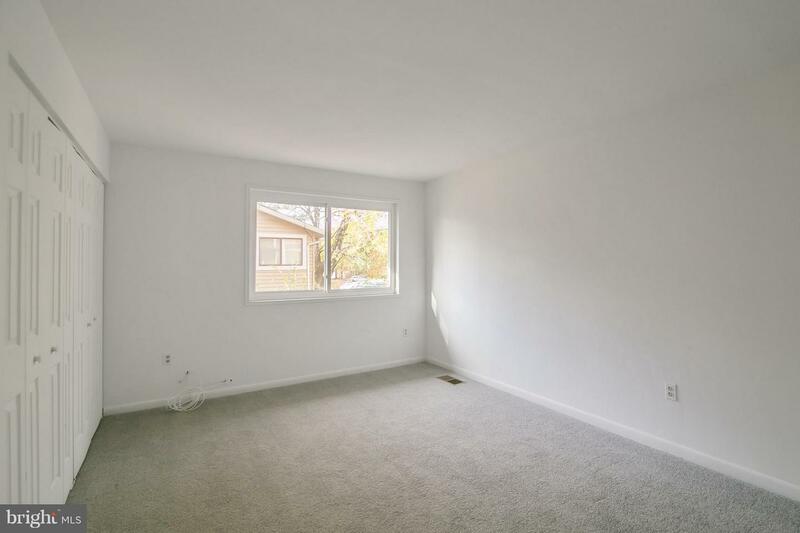 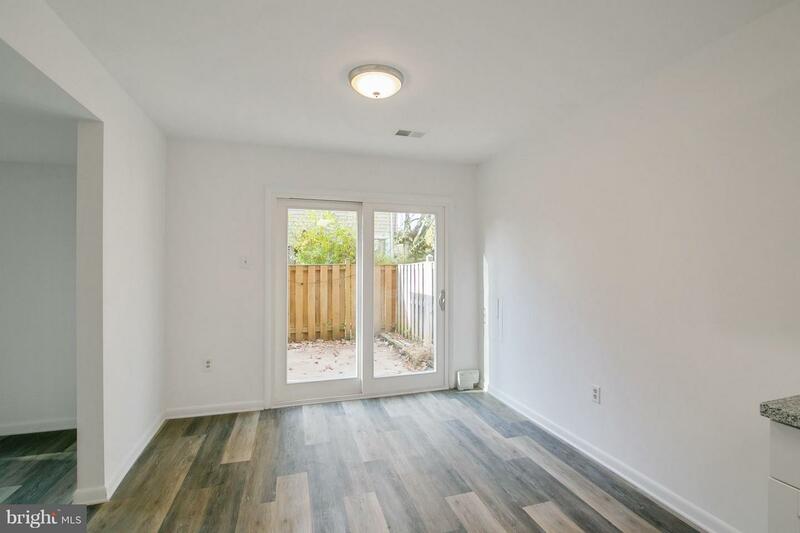 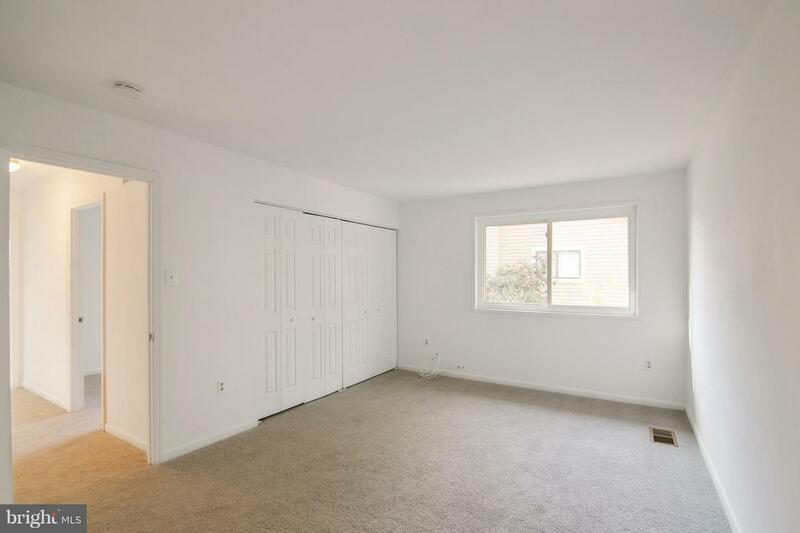 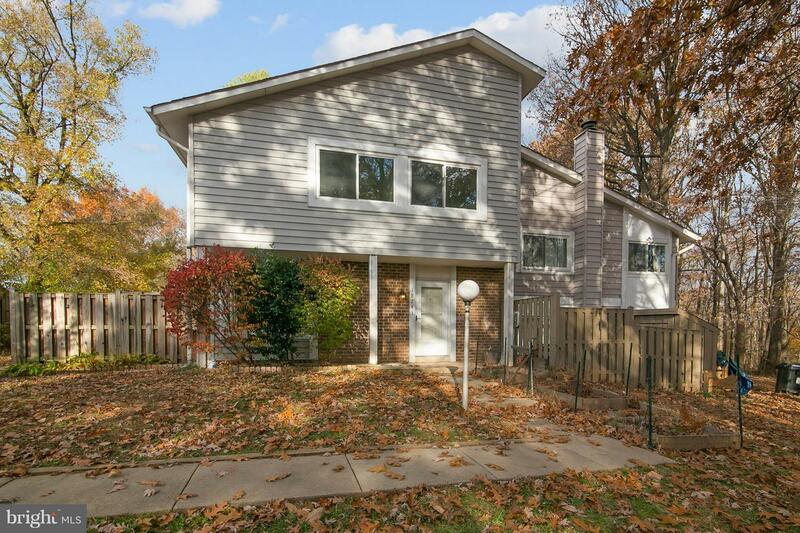 Completely renovated end unit townhome with 4 Bedrooms 2 1/2 Bathrooms. 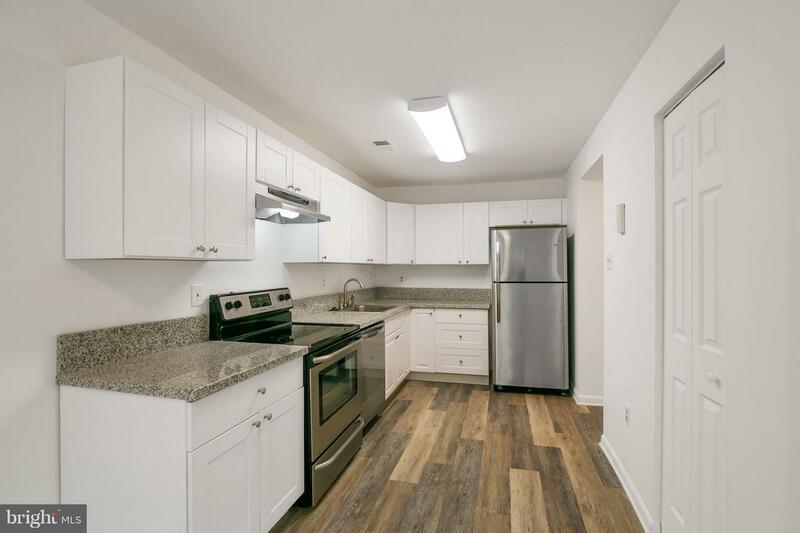 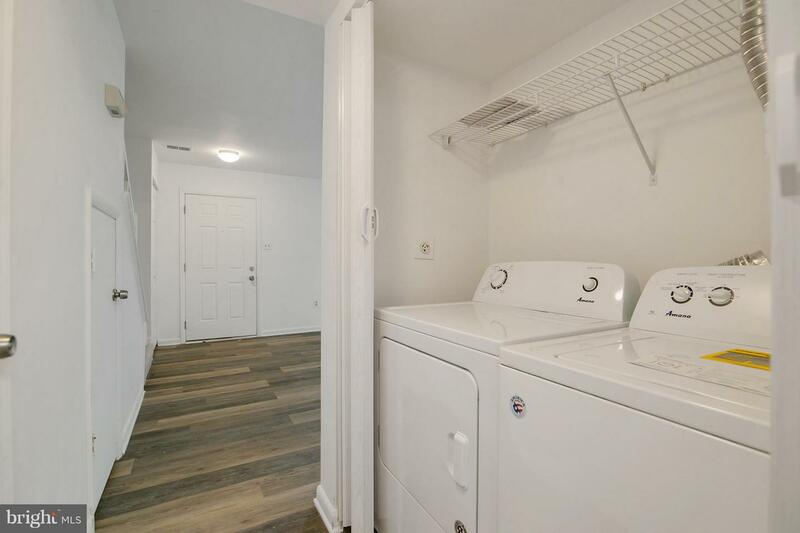 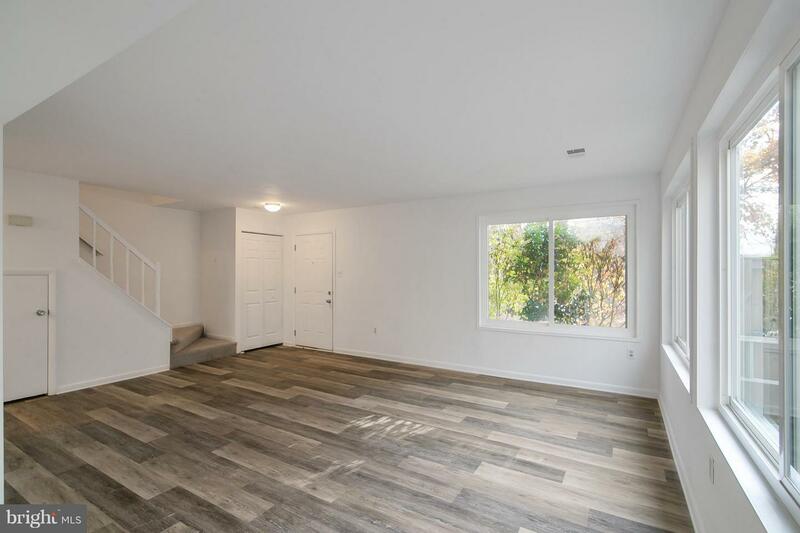 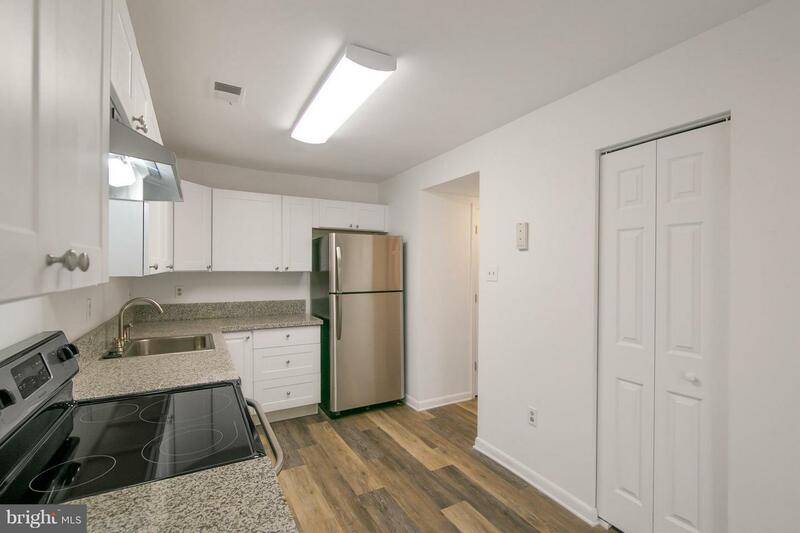 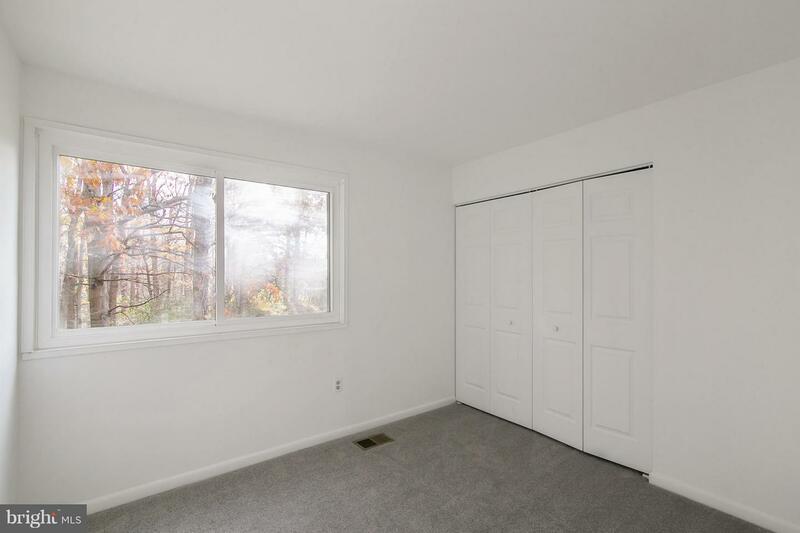 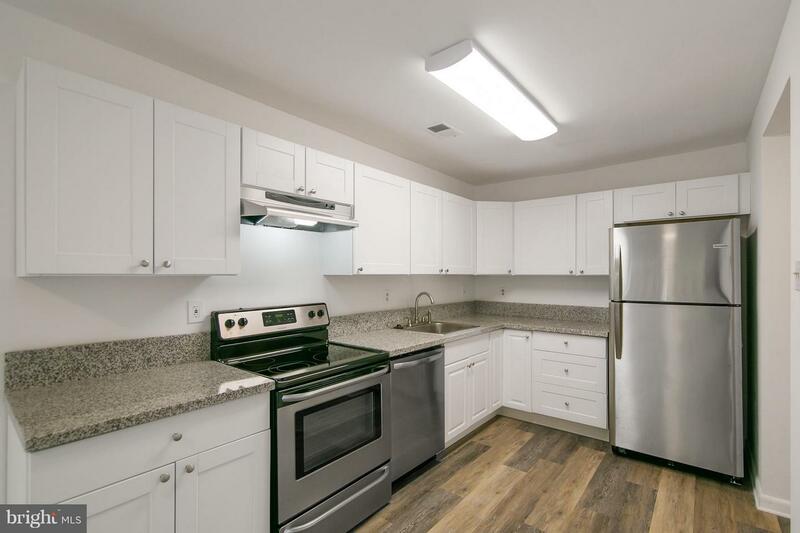 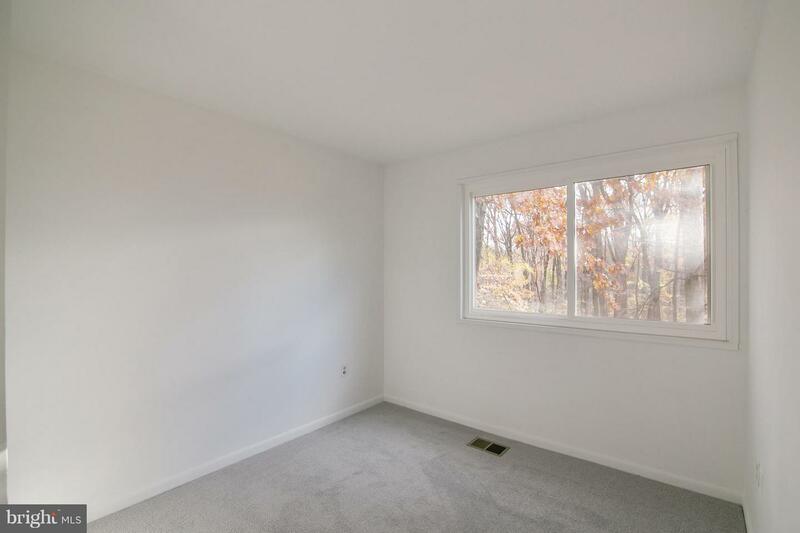 New flooring throughout, Fresh Paint, New appliances, New HVAC system, New Kitchen cabinets, New Granite countertops, New Bathrooms, New Sliding Door and lots more. 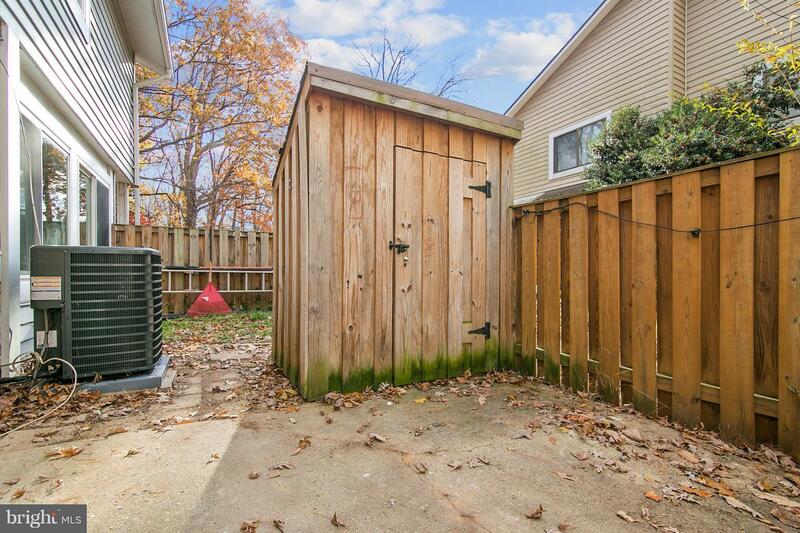 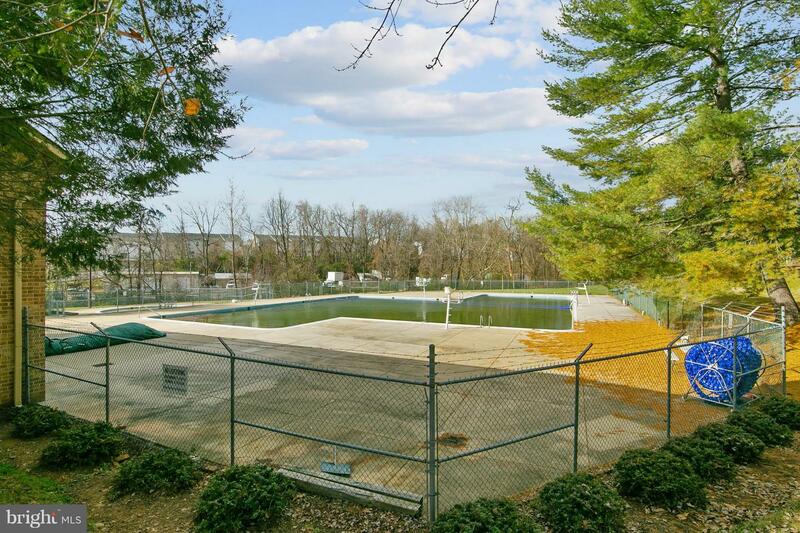 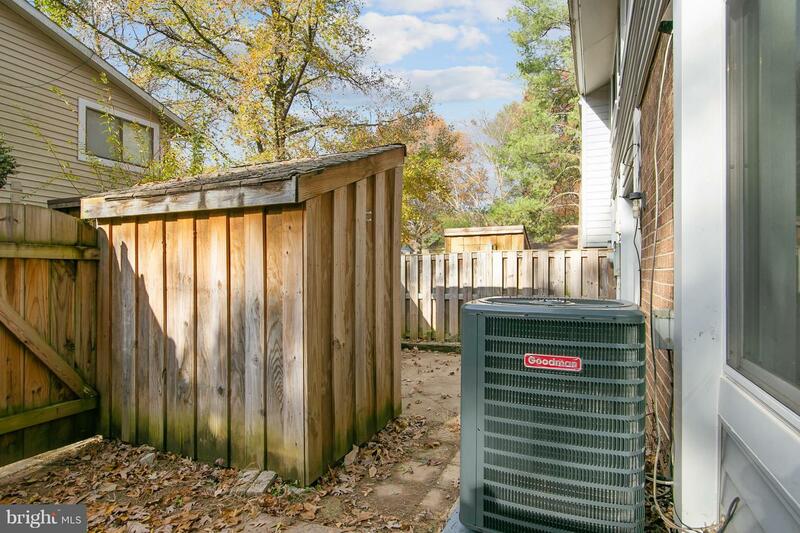 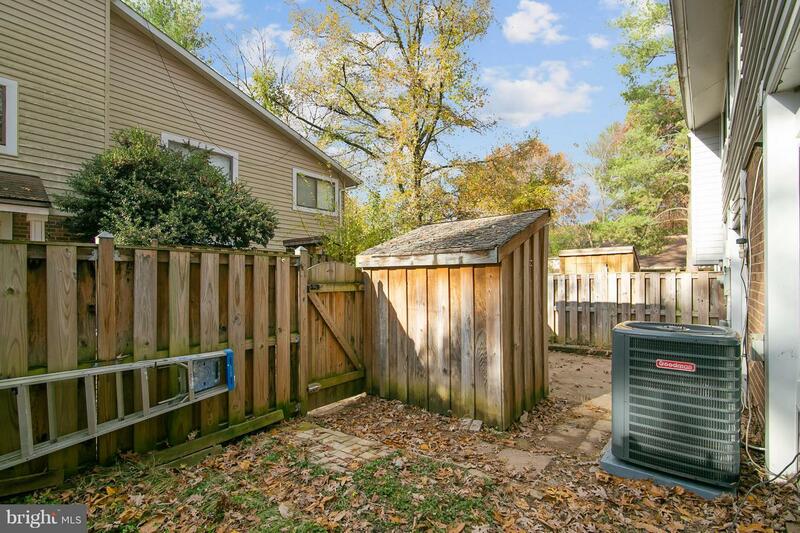 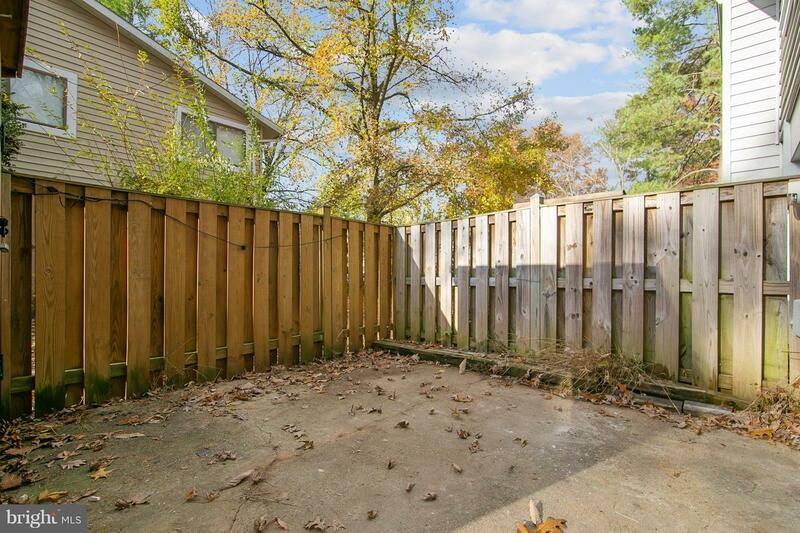 Plenty of parking and privacy. 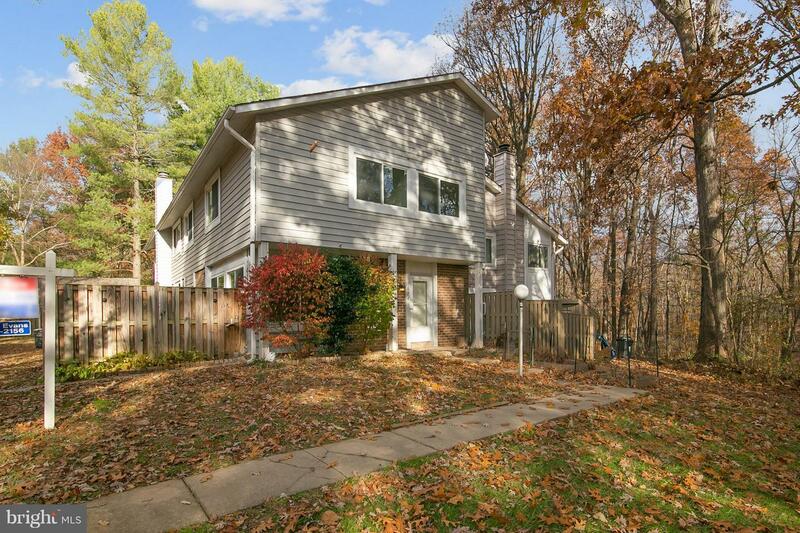 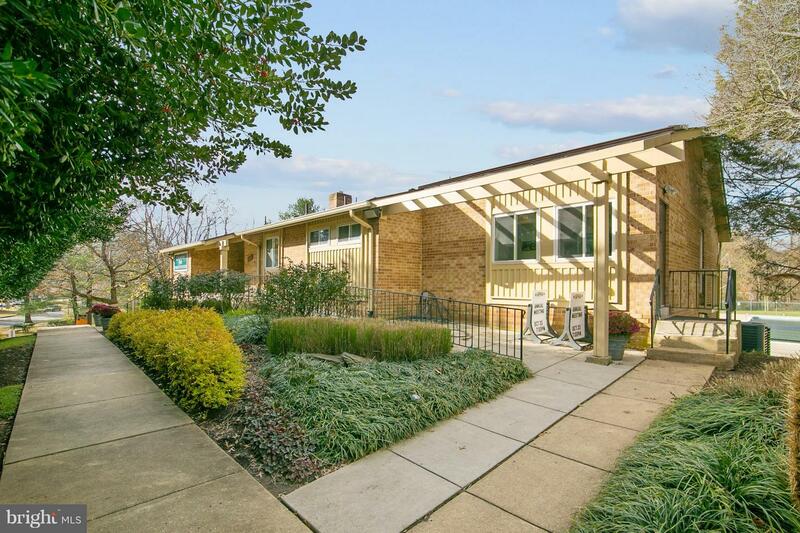 Home backs to trees and a large common area.